Maxis offered USB (HSDPA) Moderm.. You need to pay RM138 per months for the modem+ broadband subscription.. It can support the Internet speed up to 3.5 Mbps. 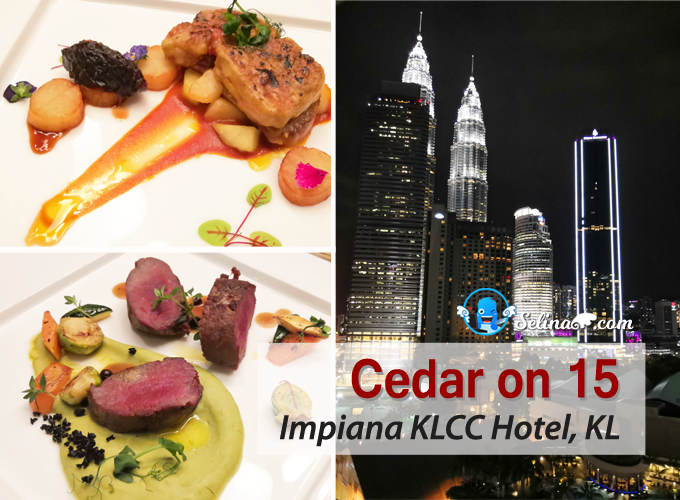 Visit the Maxis website. • No fixed lines. No messy wires. • Easy plug and play. • Absolute mobility across our HSDPA/3G/EDGE/GPRS networks. • Free Maxis Broadband Mail account(100MB). • 24/7 customer service via1800 82 2000. The Maxis USB Broadband is basically a compact mini USB modem plugged directly into your laptop, enabling you instant internet connectivity. And it's cute pocketable size, it's so portable and versatile! You can get internet coverage almost anywhere and everywhere. Just plug and play..You can choose what is wild skins that you like; frog, zebra, beetle, leopard, and bufferfly.. :D You no need to find a Wi-Fi spot to surf the internet, you just plug in the Maxis USB modem at anywhere! At my home, my dad used TMNET line for the internet only..But, it is very slow! 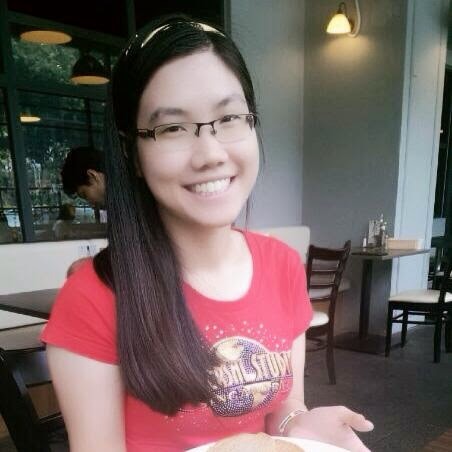 :( I really don't like to wait so long time while I was doing new website about my dad's school.. 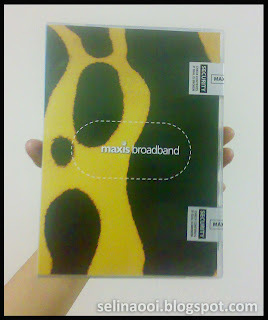 Finally, my dad decided to buy maxis broadband..Yahoo! 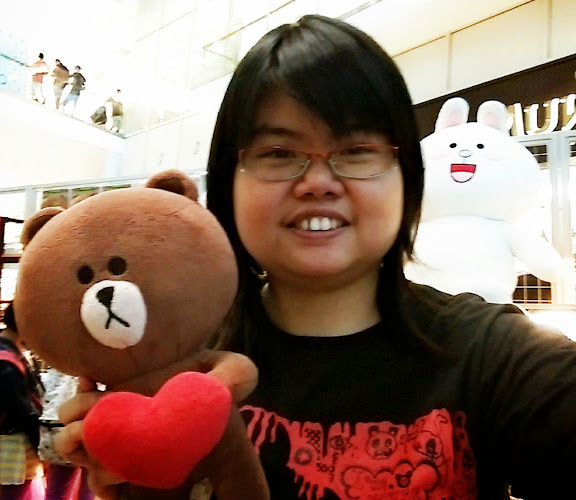 We went to the Curve Shopping Mall. Maxis staff told us that the 3.5 Mbps is slow a bit, but it is fine.. :) than TMNET 1Mbps - very slow! 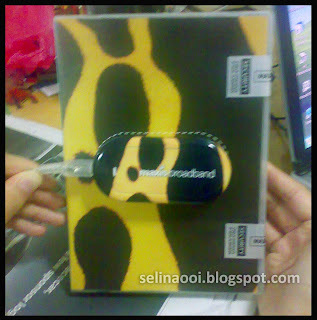 I hate it.. T_T I want the leopard skin 'Maxis USB' but, Maxis USB have zebra and frog skins only! :O Leopard, beetle and bufferfly skin already be sold out! o_O After dad signed up in Maxis, we back home and test the maxis usb which can connect to the laptop..
See picture - Wild skin 'frog' -->it is nice?